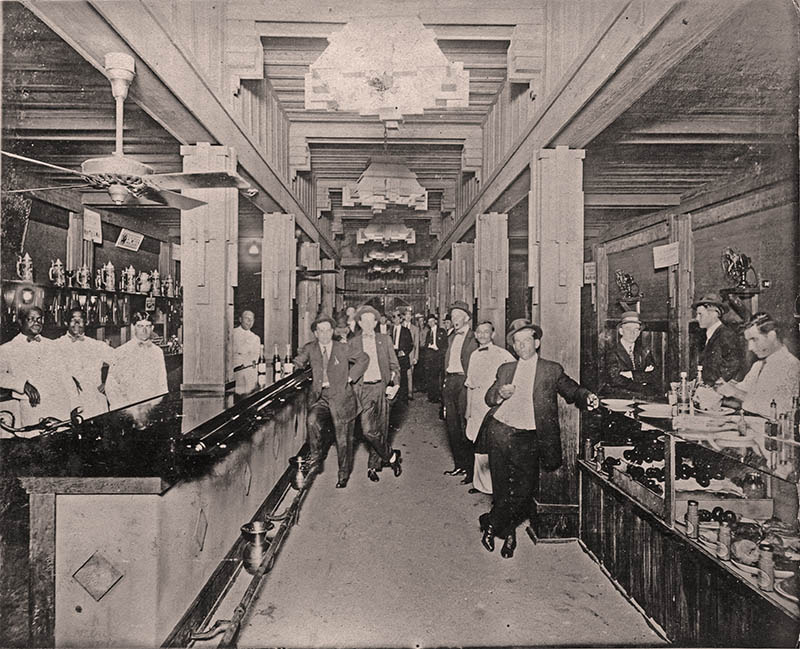 Built in 1912, the Huaco Club was very much a playground for Waco’s wealthier residents. From golf and tennis to social events, affluent Wacoans enjoyed spending time at the country club, located near Sanger Avenue and Twenty-Ninth Street. Desiring to create a membership-only leisure space that would be comparable to those found in larger cities, several leading society figures organized and signed the charter for the Huaco Club on May 20, 1910. The charter called for $40,000 to be raised with 200 members purchasing shares of $200 apiece. The charter stated: “The purpose for which this corporation is formed is to support and maintain a country club for the promotion and encouragement of outdoor life, the games of golf and tennis and other innocent sports and amusements.” In 1913, the shareholder number met its goal. By October 1915, it had 183 stockholders with 63 associate members. Roy E. Lane, the respected architect behind the Amicable building and St. Francis on the Brazos Catholic Church, designed the three-story building to suit the leisure preferences of Waco’s affluent. 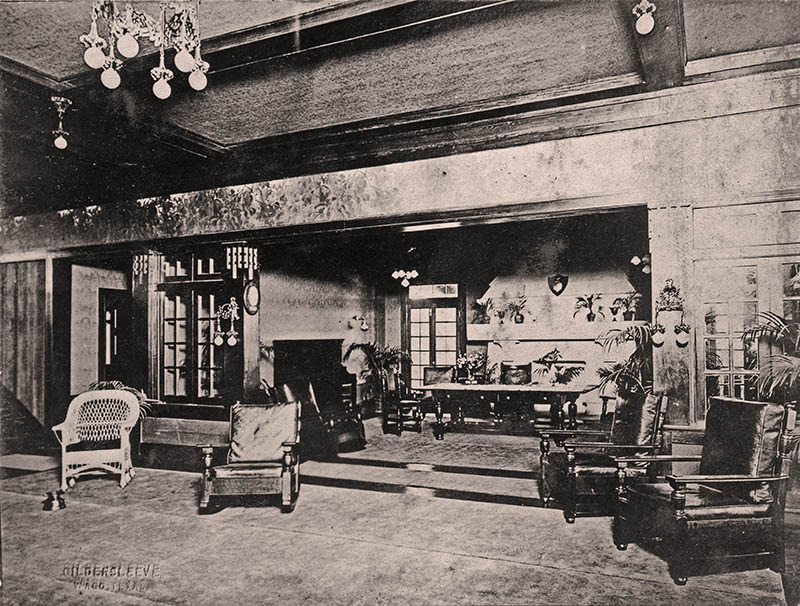 The clubhouse included two dining rooms, offices, living rooms, a parlor, reading room, and ballroom. Its spacious fifty acres allowed room for a bowling alley, tennis courts, and a nine-hole golf course. 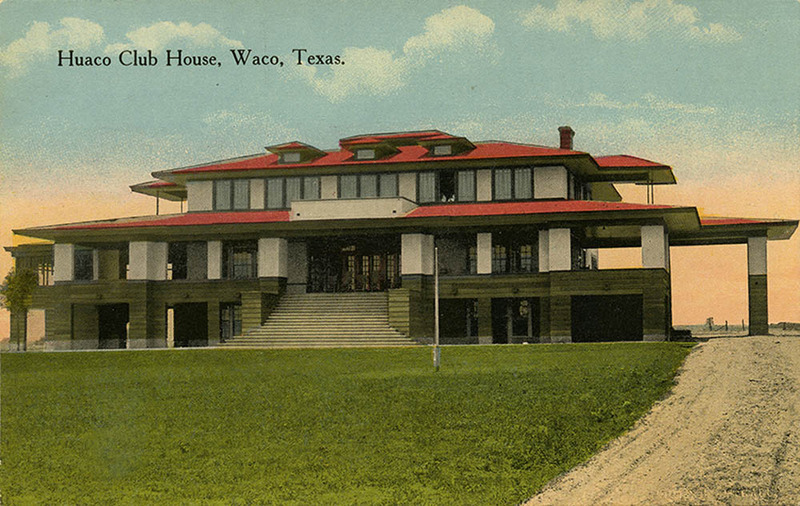 In fact, the Huaco Club was the first golfing facility of its kind in Waco. The club was more than just about sports—it was a meeting place for many Wacoans and out-of-town visitors. Many well-known Waco businessmen and prominent male and female citizens were on its membership rolls. 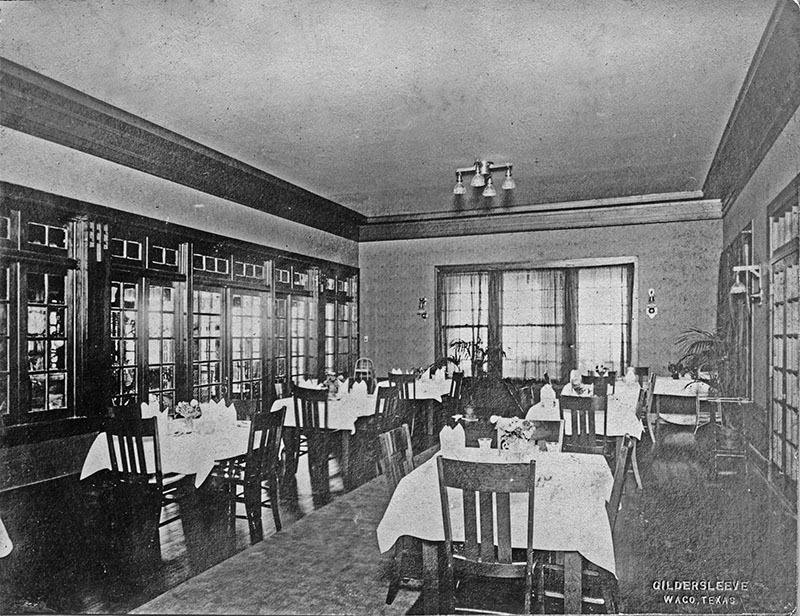 The club frequently hosted “high-society” functions such as luncheons, dinner parties, dances, weddings, and banquets. Unfortunately, the success of the club was to be shortlived. 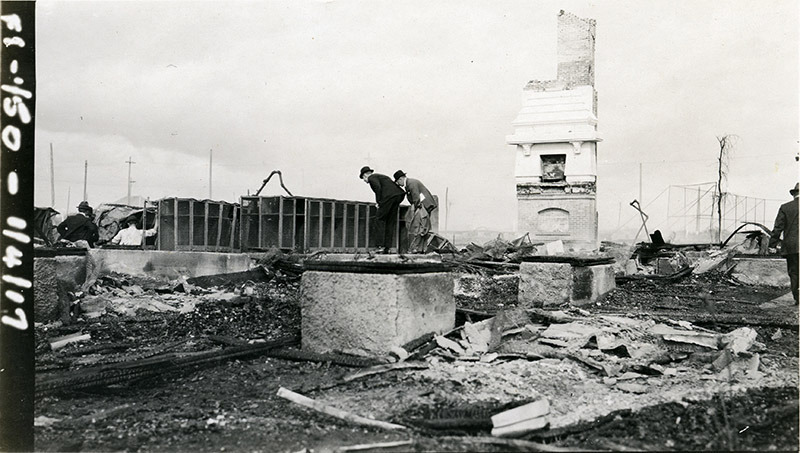 On January 4, 1917, the Huaco Club lost its clubhouse and surrounding structures to a devastating fire. 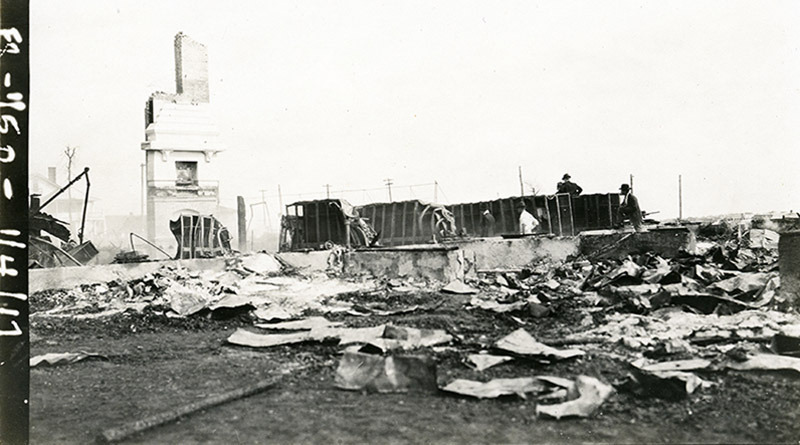 The next morning’s Waco Morning News reported: “Not a stick of the building or its contents was saved.” The club’s president, Dr. J. W. Hale, estimated that the fire’s destruction of the facility amounted to $70,000. In 1917, that was a hefty sum—in today’s money, that would equal nearly $2.3 million. Apart from the clubhouse and its furnishings, the club’s stock of golf equipment for sale and members’ personal gear were lost as well. A report published soon after the fire in Safety Engineering, “Recent Fires and Their Lessons,” stated “Cause unknown” for the Huaco Club fire. But fire investigators concluded that losses were aided in part by the club’s late fire alarm system causing a delayed response by firefighters. It was also believed that its construction of easily combustible material enabled flames to quickly engulf the structures. Even though the Huaco Club and its contents were insured for approximately $26,000—far less than the $70,000 loss caused by the fire—plans for another golf facility soon went forward. 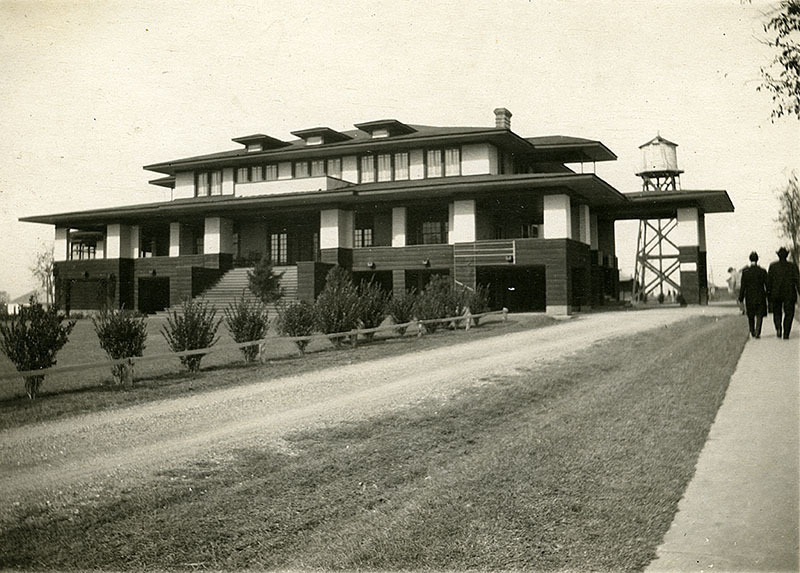 Chartered on August 27, 1917, and built circa 1920, the remaining club members opened a new facility, Spring Lake Country Club, at Day’s Lake in what is now Lacy-Lakeview. It included a larger course with eighteen holes and an elaborate clubhouse. 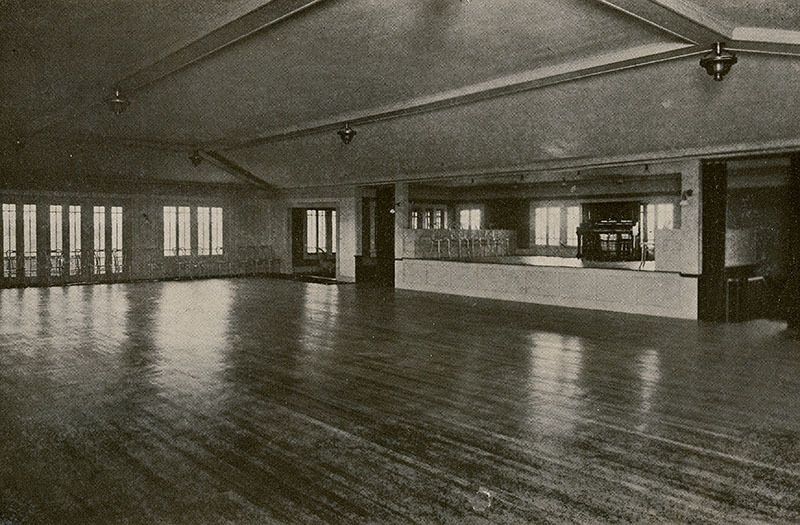 In a similar fashion as its predecessor, the new club continued to carry on various recreational as well as social functions. Meanwhile, the land the club occupied around Twenty-Ninth and Sanger Avenue was developed into one of Waco’s early “suburbs." 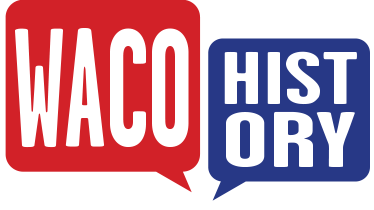 Geoff Hunt, “Huaco Club,” Waco History, accessed April 19, 2019, https://wacohistory.org/items/show/87. A version of this article originally appeared on the Texas Collection blog. Hunt, Geoff. 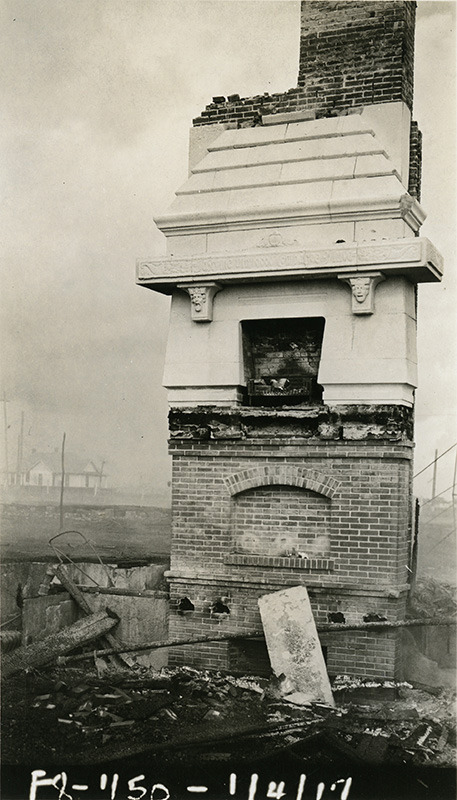 “Huaco Club Fire of 1917: The Destruction of Waco’s Elite Golfing Facility.” The Texas Collection blog. 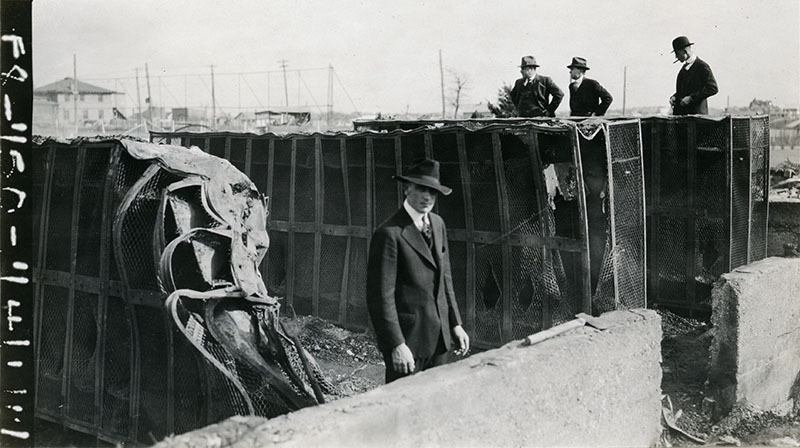 March 27, 2015. http://blogs.baylor.edu/texascollection/2015/03/27/huaco-club-fire-of-1917-the-destruction-of-wacos-elite-golfing-facility/.